What’s Going Wrong at Everton? Everton looked like a team on the up prior to the start of the 2016/17 Premier League campaign, despite having sold talismanic striker Romelu Lukaku to Manchester United for £90 million pounds. The money that they received from this transfer had been well invested strengthening key areas all over the pitch including Michael Keane from Burnley, Davy Klaassen from Ajax, Jordan Pickford from Sunderland and the much sought after Gylfi Sigurdsson, who completed his move from Swansea City for £45 million pounds. So, what went wrong? 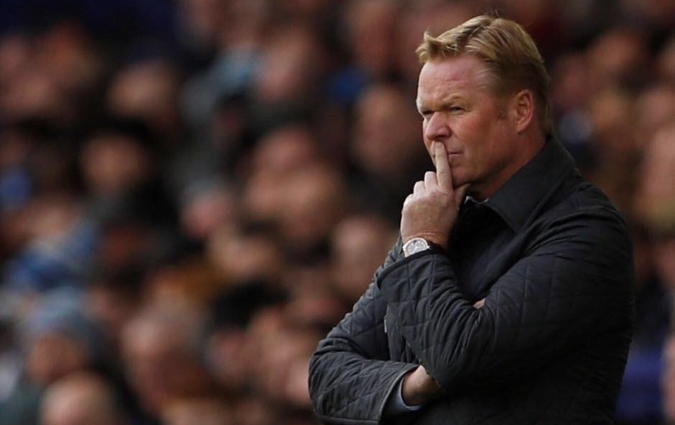 Ronald Koeman first burst on to the scene for many Premier League fans back in 2014 with Southampton after successful spells in the Netherlands, Portugal and Spain, with many expecting him to struggle following the departure of high profile stars Luke Shaw, Adam Lallana, Dejan Lovren, Rickie Lambert and Calum Chambers, essentially ripping the backbone out of an up-and-coming Southampton team. However, following an excellent summer of recruitment they managed to improve on their eighth place finish, finishing seventh and then sixth in 2015/16. Koeman clearly has the managerial skill to lead everton to a top six finish however the bookmakers have lost a little faith with the latest football betting odds placing Everton at 21/1 to finish in the top six, odds that might just shorten if Keoman turns things around as the season goes on. England fans up and down the country are screaming for young talented English players to be given game time in the top flight but maybe there is a reason that many of England’s top tier clubs are opting to loan them out to the lower leagues and overseas? In Everton’s thumping at the hands of Arsenal they played five young English players all under the age of 24. If the result had been different and they were on the other end of the 5-2 thumping they would have surely been lauded for giving young English talent an opportunity. Nowadays many believe age to be just a number and if you’re good enough, you’re old enough, but maybe they just aren’t good enough? This is perhaps an unfair comment to make, but with age also comes experience, decision making and maturity and as many pundits continually state, experience is invaluable. This is probably exactly what Koeman would have hoped when he managed to lure the mercurial Wayne Rooney back to his boyhood home at Goodison Park. It is fair to say that Rooney had struggled for form and fitness over the last few season at United with the former England captain recently retiring from international football, however this recent change of scenery appears to have given the 31-year-old and new lease of life having so far netted four goals in nine premier league appearances. 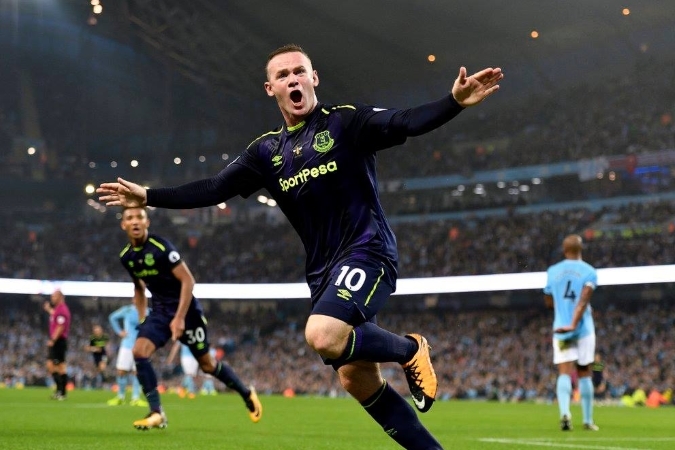 Rooney’s influence is yet to have rubbed off on the rest of the team with Everton currently languishing in 18th place with just eight points from nine games, a dismal return for a team containing players of Rooney’s quality. Every team consisting of so many new players needs time to adjust and you can expect Everton to do just that, especially with the run of favourable games they have coming up over the next few weeks, Everton are the ones to watch.